According to an article published by TwentyTwoWords, there are a number of pretty gross things that happen to your body when you skip showering for two days straight. The first problem is down to bacteria. Bacteria is also the cause of body odor. In fact, the gasses given off by bacteria can reportedly lead to around 30 nasty smells from one body. Great. And if that isn't enough to make you take showering seriously, there's another great reason to keep clean—it's also vital for healthy skin. Showering helps to keep skin blemish-free by preventing oils in the skin from building up, and this is particularly important if you regularly work out. "Keeping moist, salty, sweat-soaked clothing close to your skin for long periods after working out leads to irritation and the increased risk of small abrasions or skin breakdown," Holly L. Phillips, M.D., a women's health physician told Women's Health. "This can raise your risk of bacterial and fungal infections, like staph bacteria or the fungus that causes jock itch." 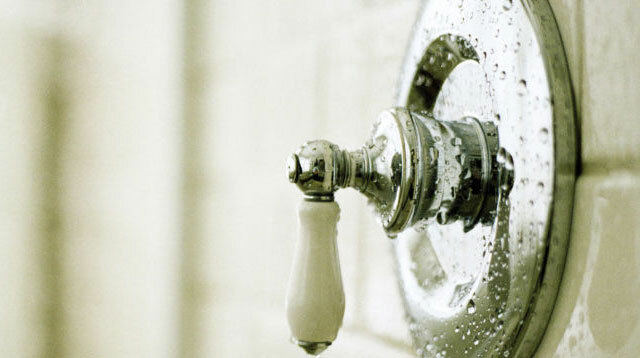 If you really must skip a shower, Phillips says it's essential to change out of your gym clothes. Dermatologists also recommend to always keep the armpits, groin, and face clean, as these areas are said to be especially prone to attracting bacteria.